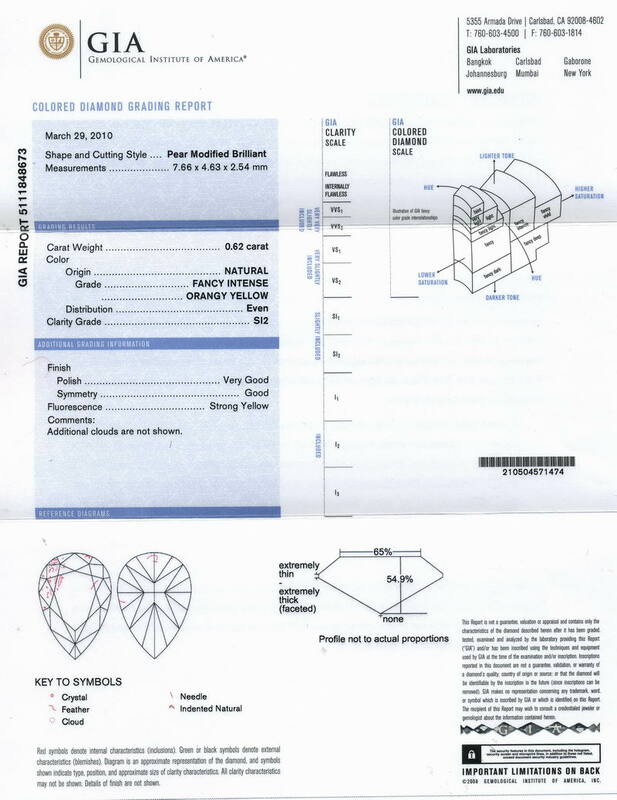 Original GIA Diamond Report, and our company's comprehensive appraisal included. 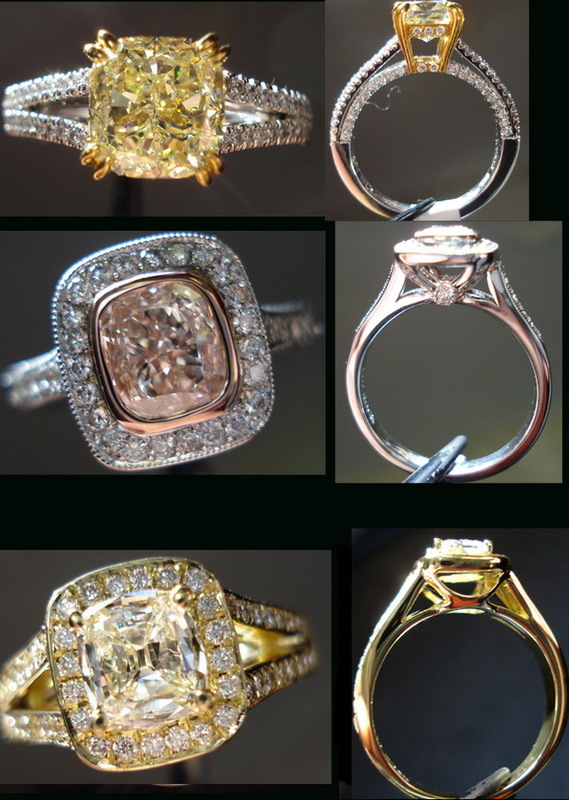 In describing diamonds, the way we do, it's impossible to eliminate opinion from the words. 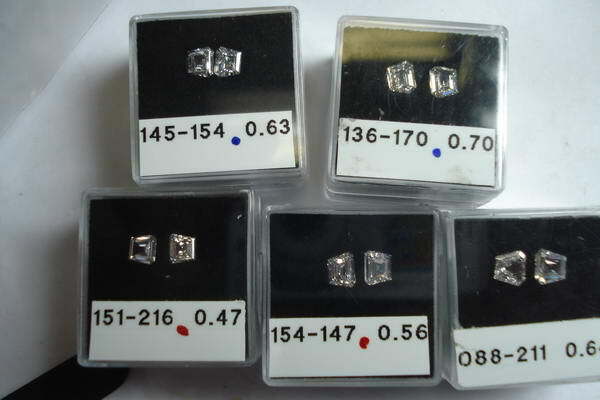 I have come to realize just how important that is in describing diamonds. 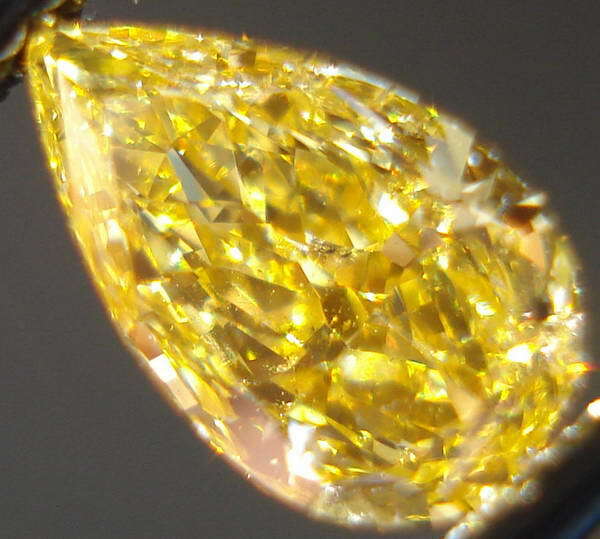 People like to hear how a diamond strikes me when I look at it. For example, I love graceful arcs in a pear shaped sides. This stone of what I love about them. 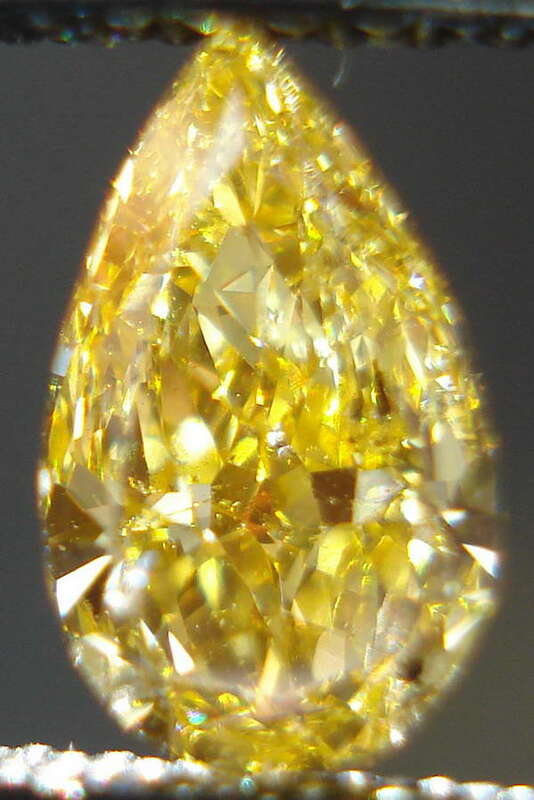 The clarity is SI2 as graded by GIA. 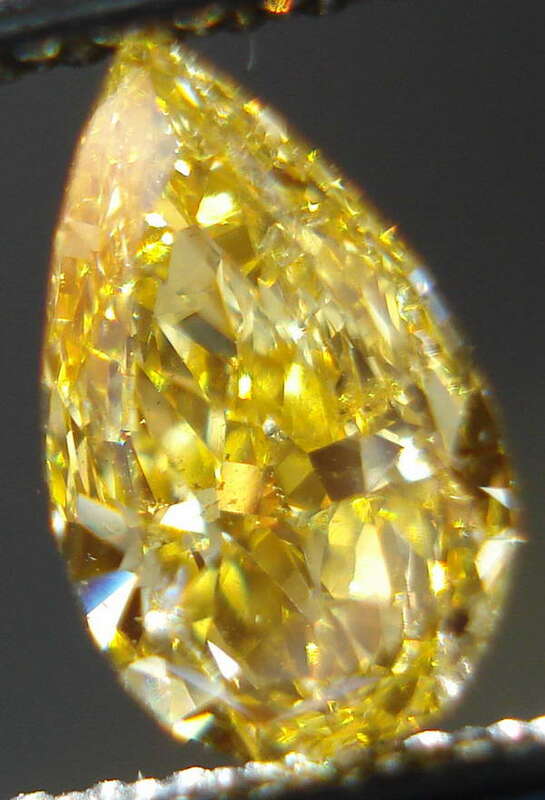 This is a totally eye clean SI2 diamond. 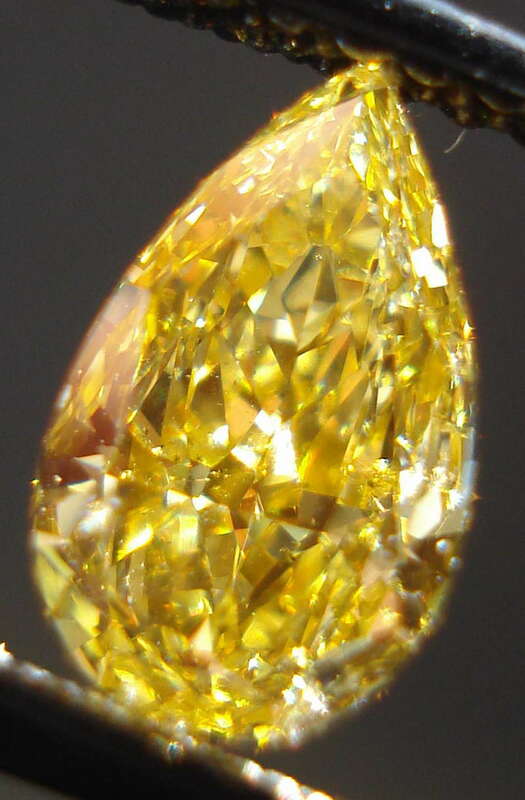 This is owing to the deep color of the diamond, as well as the benign nature and placement of the imperfections. We got this diamond from one of the world's largest diamond cutters who found us on the internet, like you did. 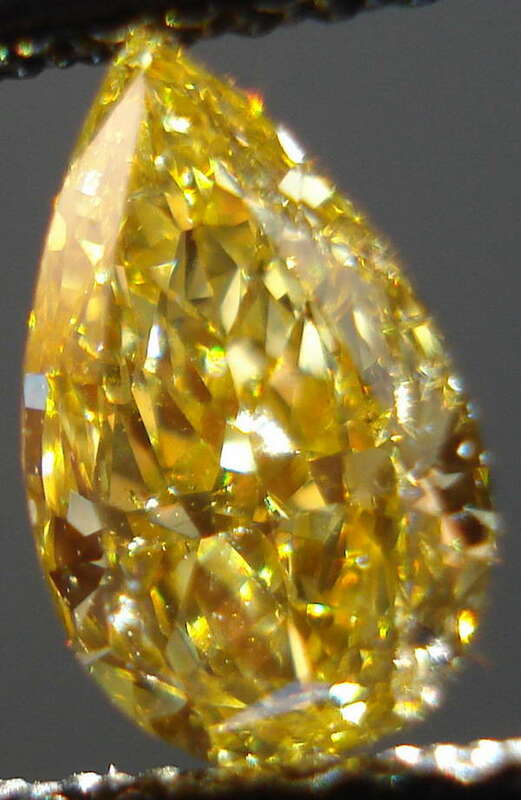 We sell a lot of fancy colored diamonds, and they like the website. Viola- a match made in heaven. People have been very satisfied with their stones.